One of the best things about our store is that it’s something you can pursue alone in your personal time. But sometimes it helps to surround yourself with likeminded creative individuals. Jerry’s Artarama makes it easy to learn new skills and meet new people. Check out our regular events and demos to get more out of your local art supply store in Norwalk, CT.
Just because you’re an artist, that doesn’t mean you have to starve. Check out one of our weekly events combining food, fun, and friends. Get your weekend started right with our Wine Down Fridays. Visit your Fairfield County art supply store and meet some new people with a little wine to get your creative juices flowing! It’s the perfect way to unwind for your weekend. Have a case of the Mondays? Chase those blues away with our Wake-Up Mondays program. Start your week with a fresh cup of hot coffee and a little creative inspiration. 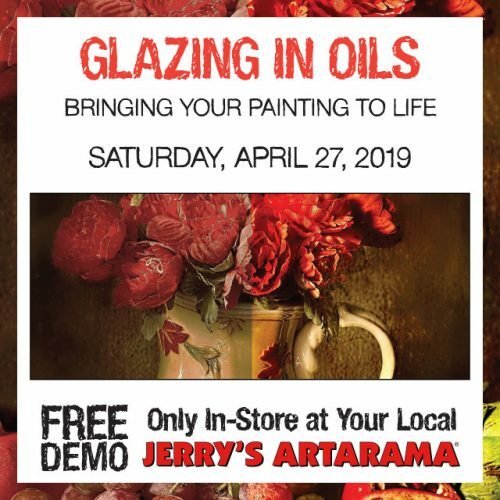 It’s another way that Jerry’s Artarama tries to show its appreciation for our incredible customers. Looking to learn something new this weekend? 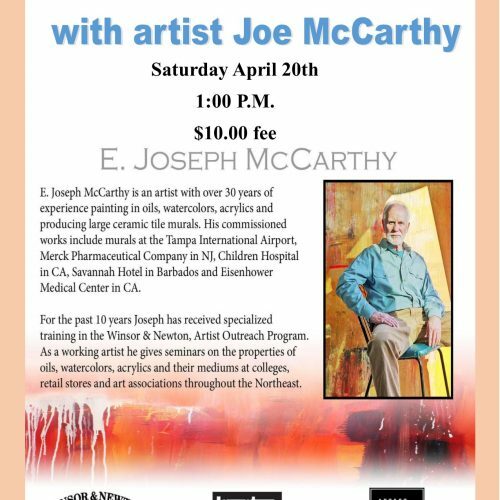 Be sure to visit our Norwalk, CT location for free Saturday art demos. These demos are a terrific way to meet other people and familiarize yourself with new techniques to take your art to the next level. Get acquainted with our knowledgeable staff and local pros as they show you the ropes in a variety of styles and medium. Our demos cover a wide range of topics, so be sure to check in often to see what we’re up to! Whether you want to learn about DIY framing, screen-printing, or some other artistic technique, you’re sure to find something exciting. 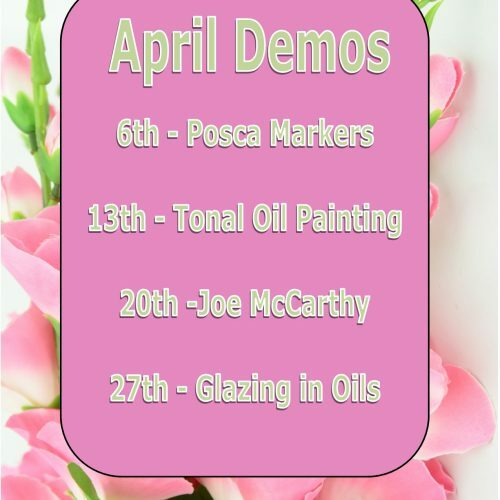 Make sure you sign up for our newsletter for all the latest news about our upcoming demos. You’re never too young, or too old to keep on learning. That’s the beautiful thing about art. You can keep learning more and continue to improve for your whole life. No matter where you are in your artistic career, there’s always room to grow. From new ideas to new supplies, there’s no end of exciting things to explore in the world of art. 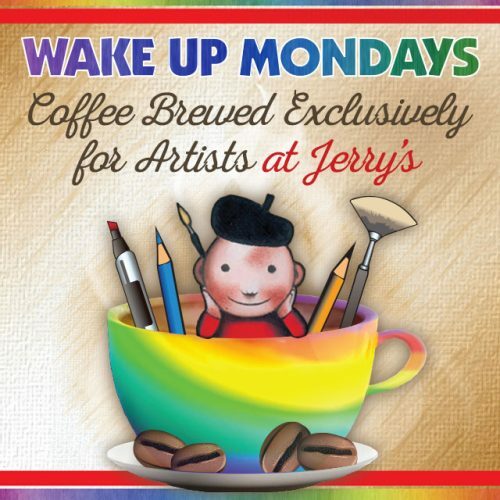 Jerry’s Artarama is dedicated to helping its customers bring out the best in themselves. We’re a team of passionate artists ourselves, and we want to help you to pursue your own creative path. When creative minds come together, great things happen. We look forward to seeing you at one of our free demos or classes where you can meet fun people, make fresh connections, and learn new things. Visit Jerry’s Artarama in Norwalk, CT today to get started on the next step in your artistic journey.